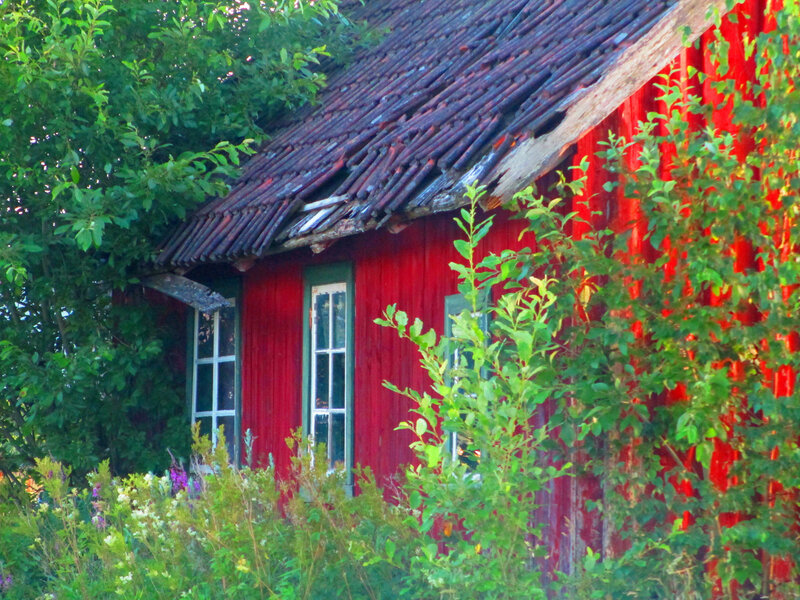 That little red cabin drew me right in, and I love your six writing necessities. I guess JK Rowling solved the space dilemma with a coffee house–I should be able to figure something out! I completely agree with your comment on the community of bloggers–I have been discovering that through WordPress’s blogging and writing courses. I recommend them to anyone looking to connect and build their blogs. Thanks for a thoughtful, thought provoking (hmmm…from whence does inspiration spring???) post!